Linda Vaughn, 61, of Parachute passed away October 01, 2017. Linda was born January 14, 1956, in Roswell, New Mexico. 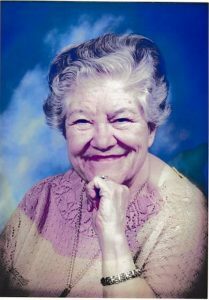 Linda loved her grandchildren, children and her many nieces and nephews. She loved going to casinos and fishing. 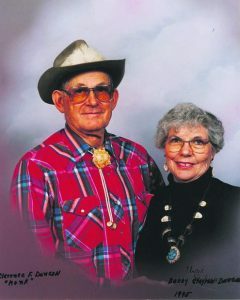 Linda was a CNA at the Colorado State Veterans Community Living Center in Rifle. 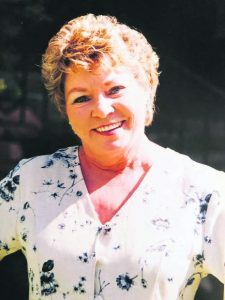 She is survived by her husband, Jerry Vaughn; sons Matthew (Teresa) Estrada and Jesse (Carol) Vaughn; daughter Amanda (Wayne) Longhurst; brother, Mike Miller; sisters, Judy (Matt) Montagne, Kathy (Bill) Wimmer. 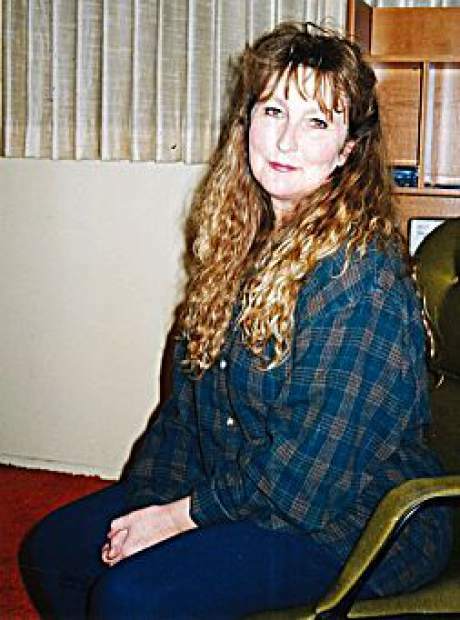 Linda was preceded in death by her parents, Leslie and Anne Wohlgemuth; and brother, Leslie Ray. 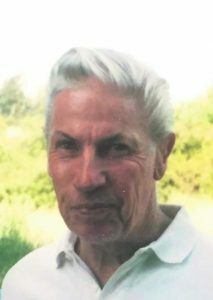 A memorial service will be held Saturday October 7, 2017, @ 1pm at the Rifle Funeral Home.